Your site has been hacked? 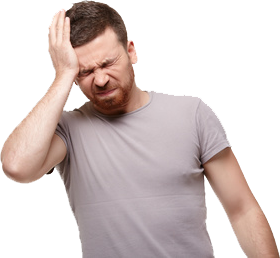 Avoid an headache, we will check it for you. Why is it so important to have a secured website? Even if you are not aware, it’s possible that from your website hundreds, or thousands of spam emails to unknown destinations are sent silently. This can be a prejudice for your reputation online and your corporate business. Sniffing of credit cards, phishing private data (eg. Email, login credentials to other sites, php shell), are just some examples of pitfalls that may be encountered if an attacker load malicious code on your website, violating your privacy. Very often the malicious hacker installs malware that allows him to use your hosting resources as a bridge to go against other websites (eg. 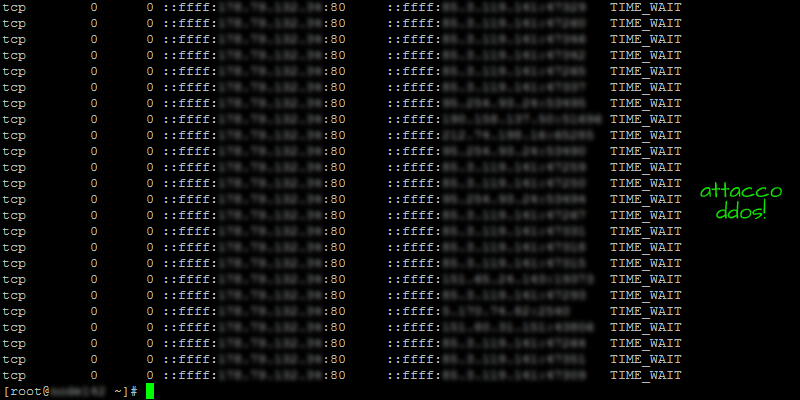 Proxy, DDOS attacks, IRC server ….) or to issue some other prohibited activity. Even if such attacks are very difficult to be discovered, they are very risky because they withdraw your account’s resources and they can compromise your reputation, being offended with your own credentials. 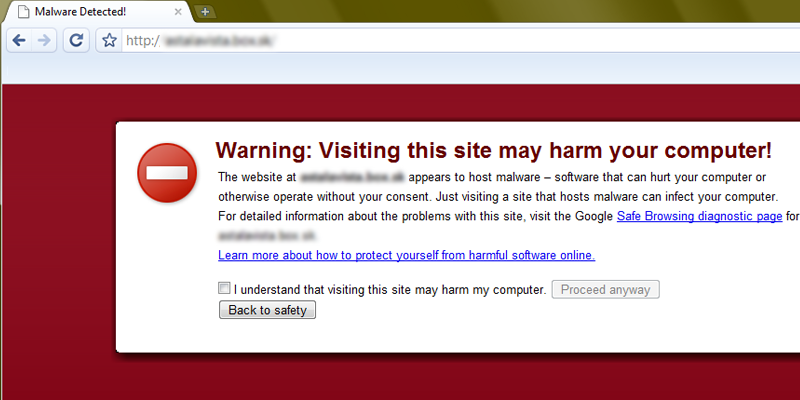 Modern browsers sometimes advise sites’ users that the usage of such a site is dangerous because they detect malware of offending activities. This is a great damage for your corporate image and your business and, also, it may cause your website to get penalties in SERP on search engines. Checking the platform used to develop your website. We will take in consideration the versions used, highlighting known vulnerabilities. Both the application software and the compiler too wherever possible. We analyze the probability and the risk that your site might suffer further attacks in the future. All information in our report will be sent easily via e-mail. For quick reference. By this free Check Up, you become entitled for a coupon of 20% discount on the transfer, update and cleaning of your website. Our cleaning process is explained further in detail here. I have already done the free check up, Let's go ahead! What kind of problems you get on your website? I have FTP access data ? All data reported here are required and necessary.